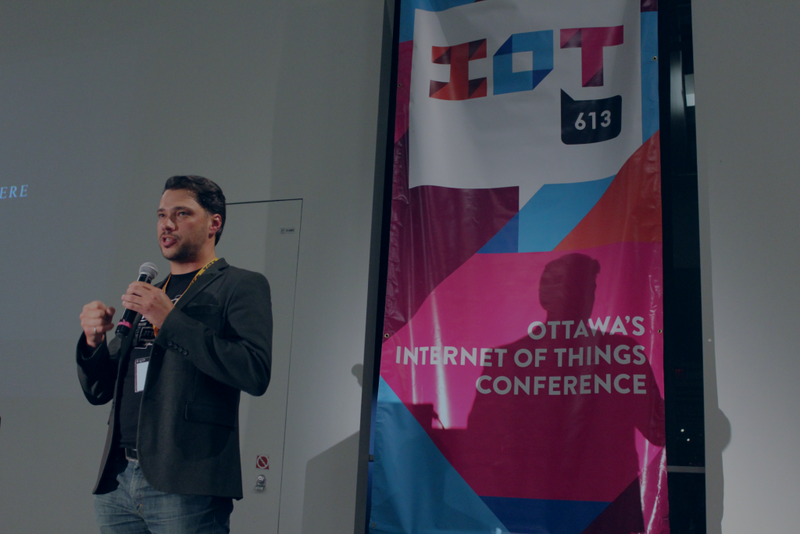 On April 18 to 20, IoT613 is returning to Ottawa to showcase the future of connected transportation and wearable tech. 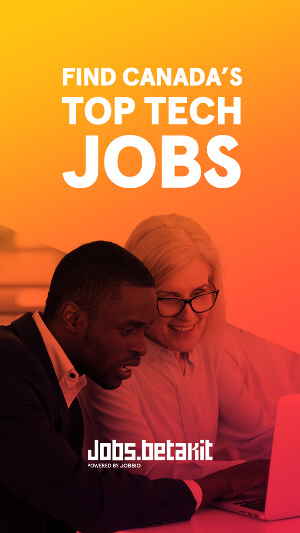 Speakers include Sheila Narasimhan, senior UX researcher at Google; Craig Hutton, Director General of Transport Canada; and Tim Tiernay, Ottawa City Councillor on the Transportation Committee. Spanning over three days, the conference will include workshops and keynotes covering the challenges associated with the Internet of Things industry. Sessions include business innovation through design thinking, the social impacts of IoT, and building privacy into IoT. The event also promises to connect the community and help them gain insight into the future of wearables and connected devices. Early bird tickets are still available until 11:59 PM EST tonight; use the code IoT613 to take advantage. Check out the website here.